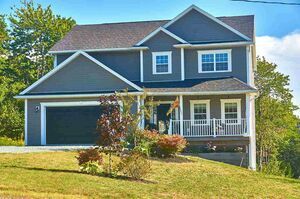 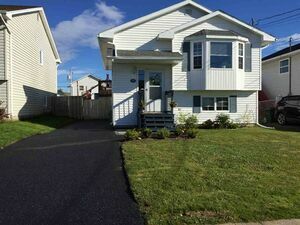 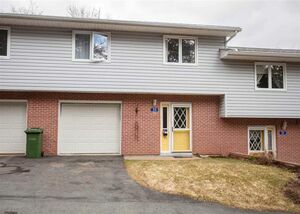 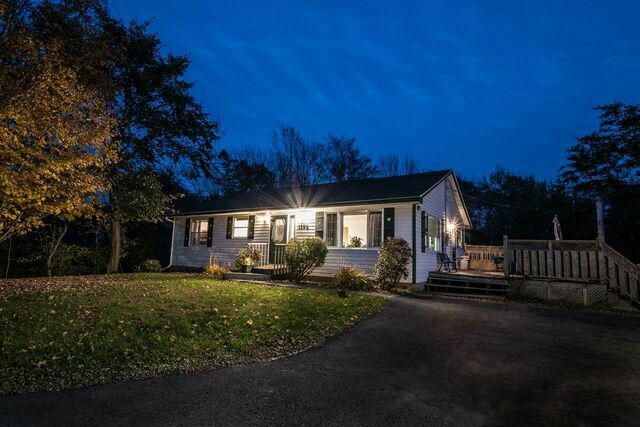 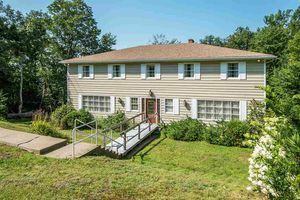 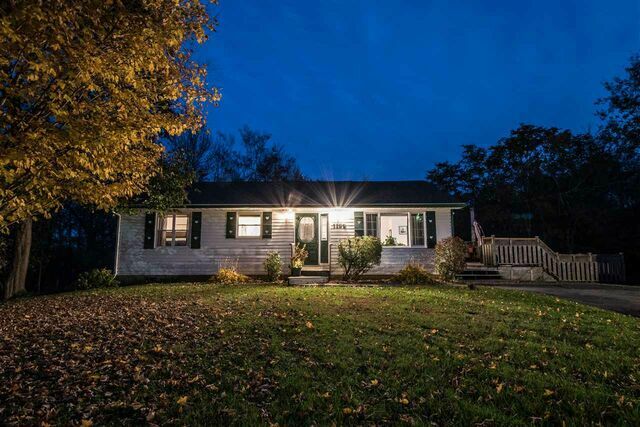 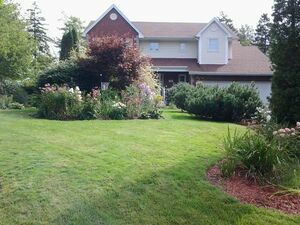 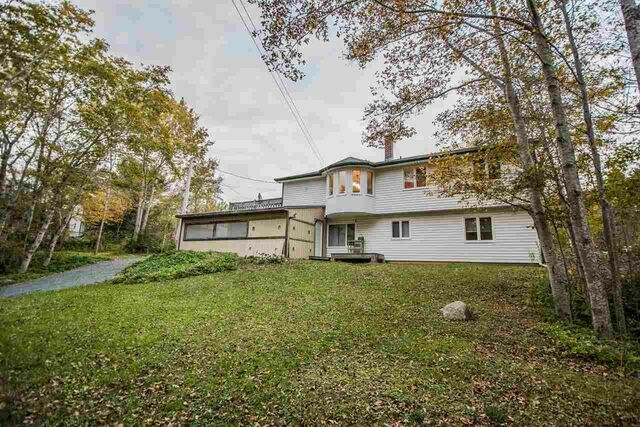 1199 Fall River Road, Fall River (MLS® 201903252): Welcome to 1199 Fall River Road! 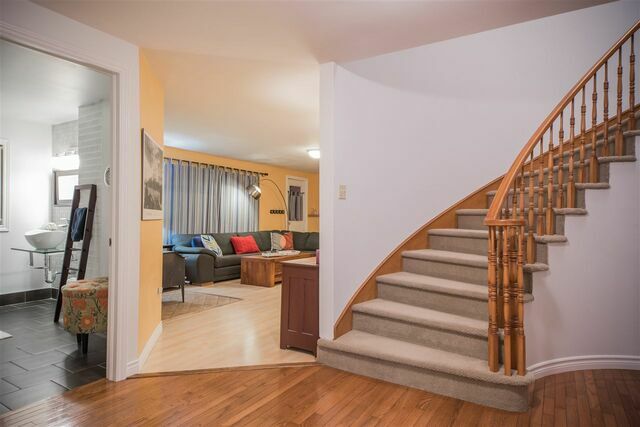 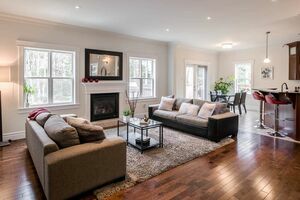 This stunning Bungalow in a wonderful Community features 5 Bedrooms, 2 full baths, a huge Eat-In Kitchen with Bay Window, gleaming hardwood floors, cozy Woodstove, a beautiful curved Stairwell leading downstairs, large deck for Entertaining and a fantastic double detached Garage! 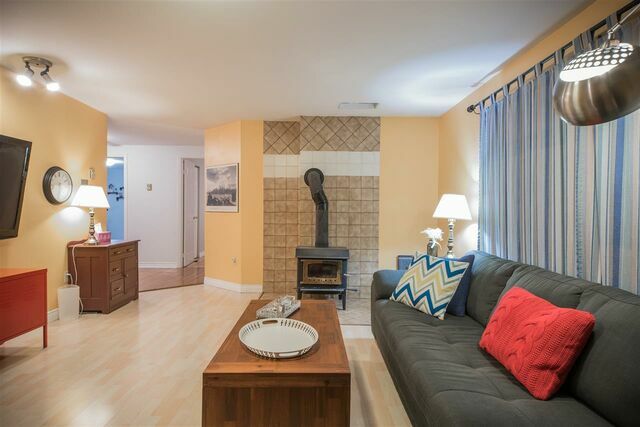 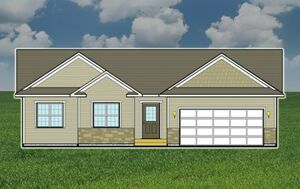 Place all this on a large 32,560 square foot lot with lovely Backyard and you'll never want to leave. 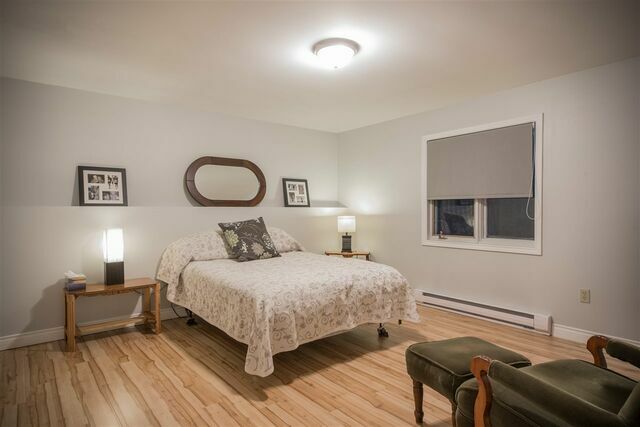 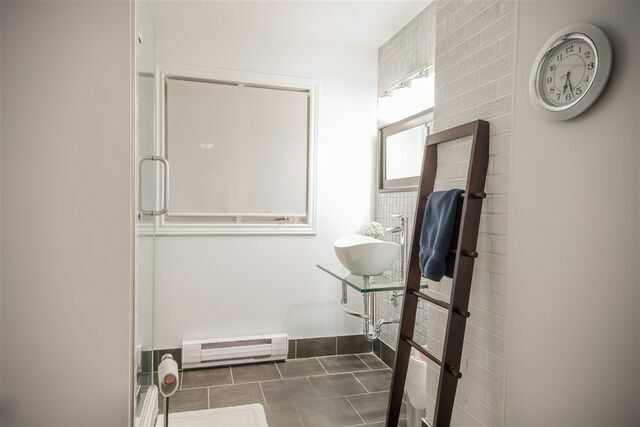 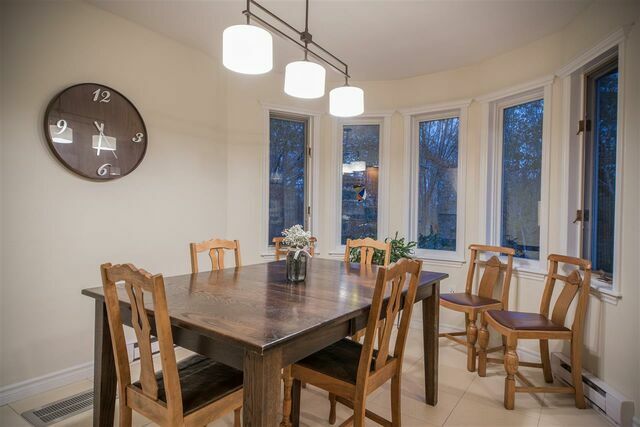 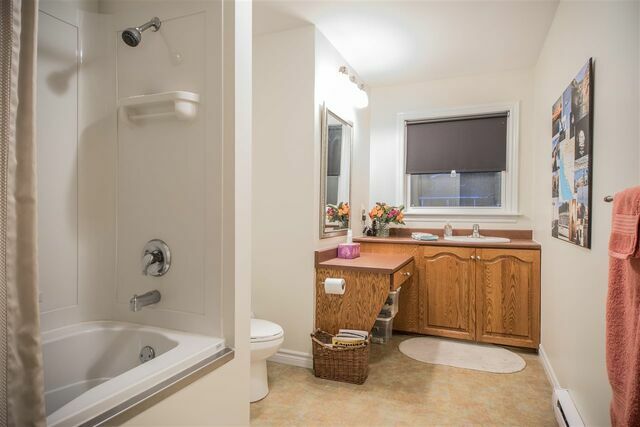 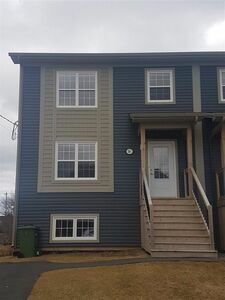 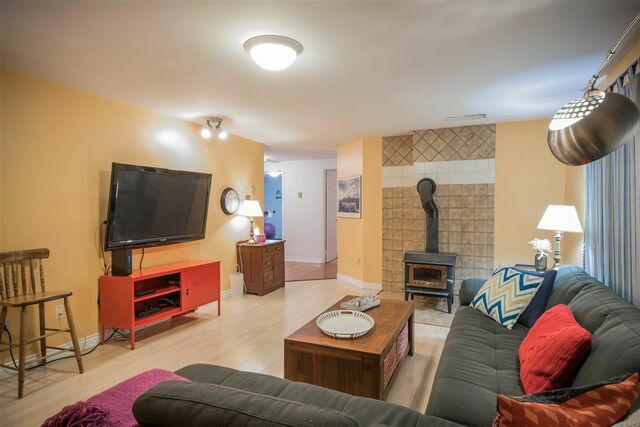 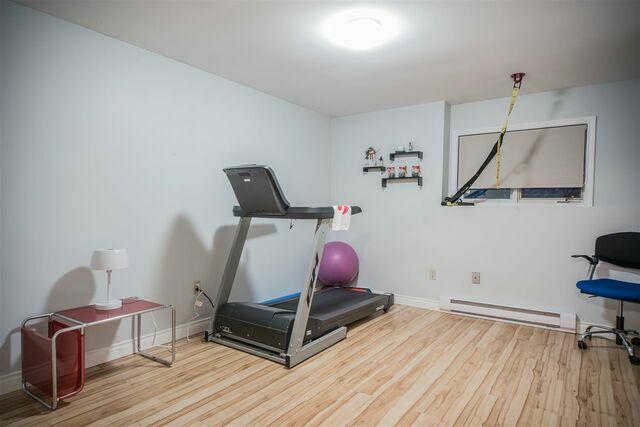 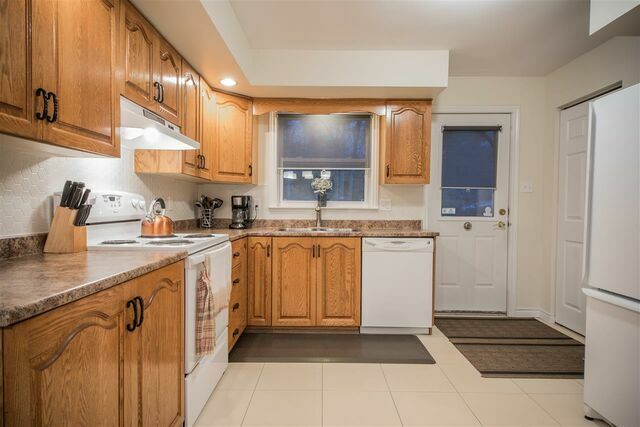 Recent upgrades include several new Windows, a brand new Roof on Main Home and Garage, new Countertops, amazing white honeycomb backsplash in the Kitchen, brand new carpeting on the Stairs, new Heat Pump in 2017, Professionally Painted on Main Level in 2018 and More! 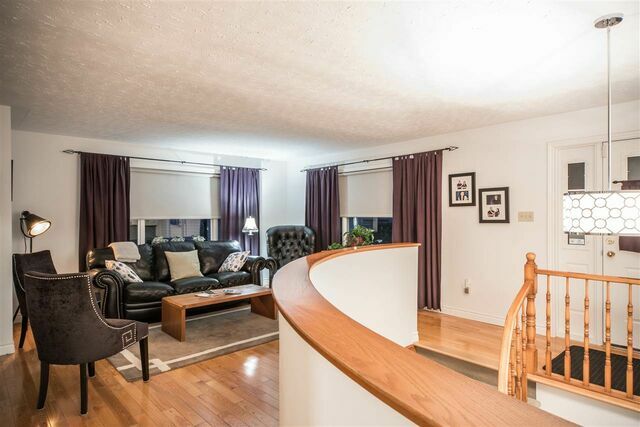 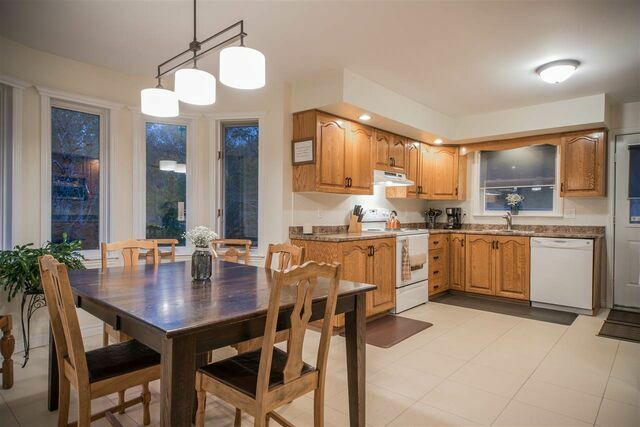 Located close to all amenities including great Schools, Grocery Stores NSLC, Restaurants and shopping, this spectacular home is sure to be one you want to call your own. 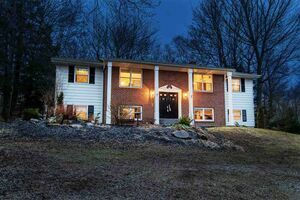 Call today for a private viewing. 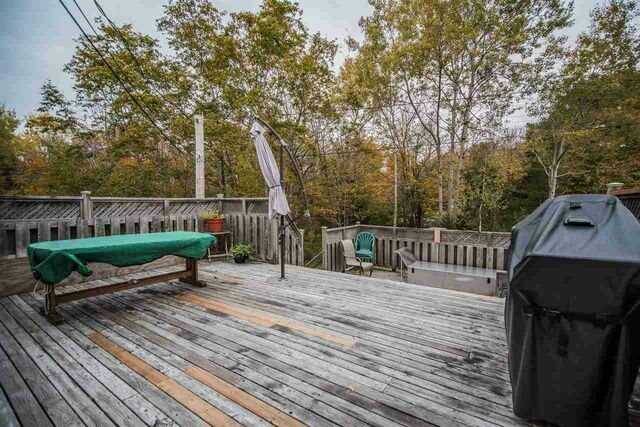 Questions about 1199 Fall River Road (MLS® 201903252)?